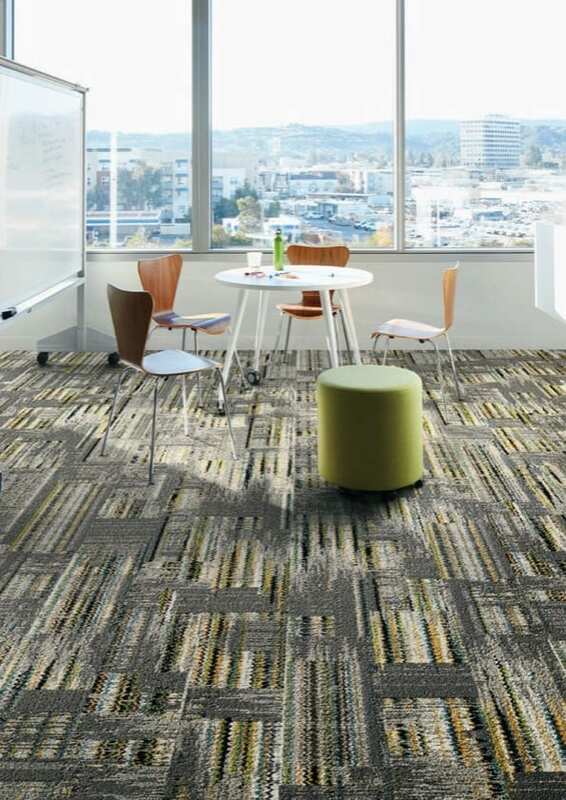 Interface, the world’s largest modular flooring producer, has introduced a new luxury vinyl tile (LVT) collection, Native Fabric, to expand the company’s resilient flooring offerings. 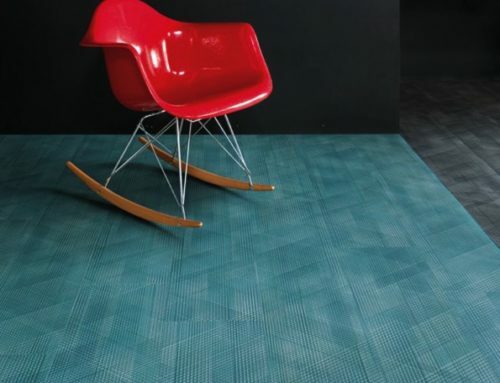 KBAC Flooring is the sole South African distributor of Interface flooring. 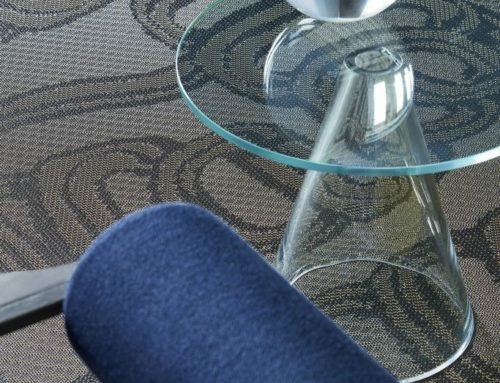 Native Fabric – a modern adaptation of the timeless “grass cloth” design – is available in a variety of shades infused with woven metallic threading. 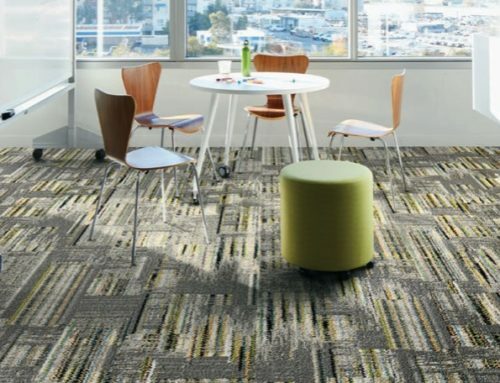 The collection features eight unique colours, which can be used individually or combined with established Interface modular carpet ranges to create diverse and striking installations. The Native Fabric collection features neutral colour palettes, including Bluegrass, Flax, Linen, Mulberry, Seagrass, Straw, Tatami and Twine. 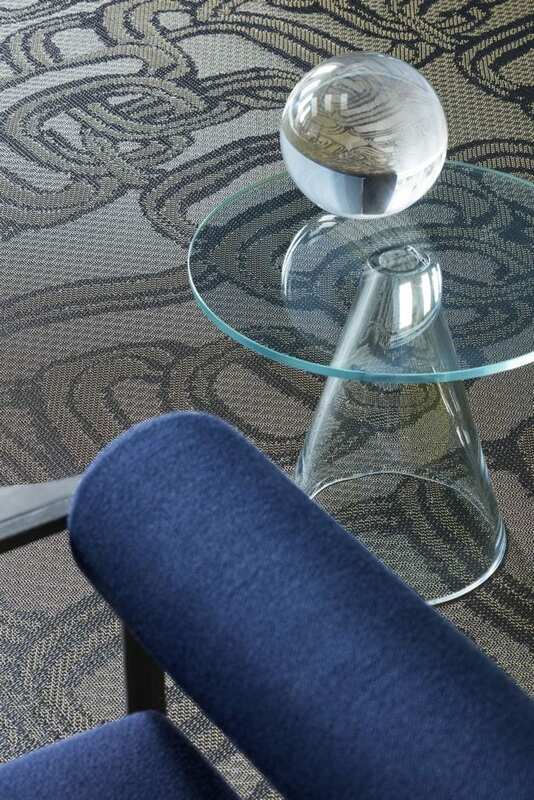 Native Fabric’s original artwork design mimics the look of traditional cloth made from woven sea grass strands and thin cotton thread, while delivering the renowned performance benefits of Interface LVT. 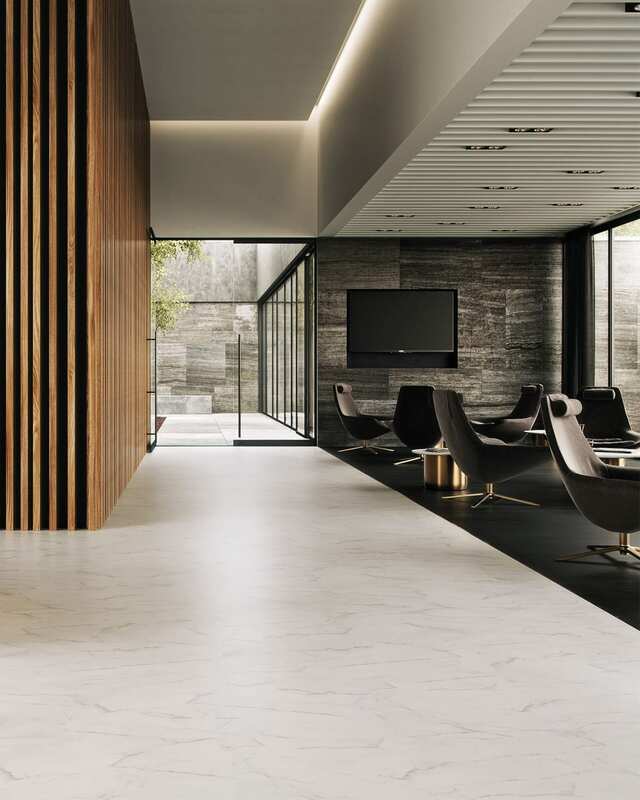 Architects, designers, flooring dealers and end-users can now specify and install Interface’s modular system of LVT and carpet side-by-side – without transition strips. 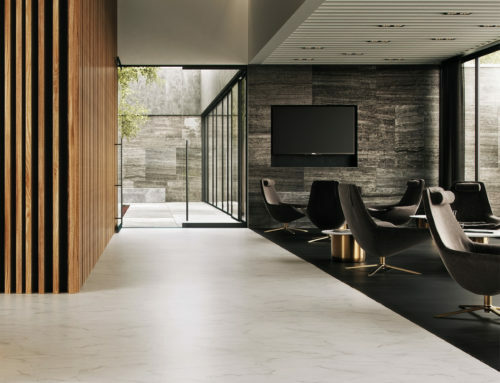 The collection was designed by Kari Pei, Lead Product Designer at Interface, and created to bring the warmth and grace of natural variation back into interiors in an easy-to-install, modular LVT. 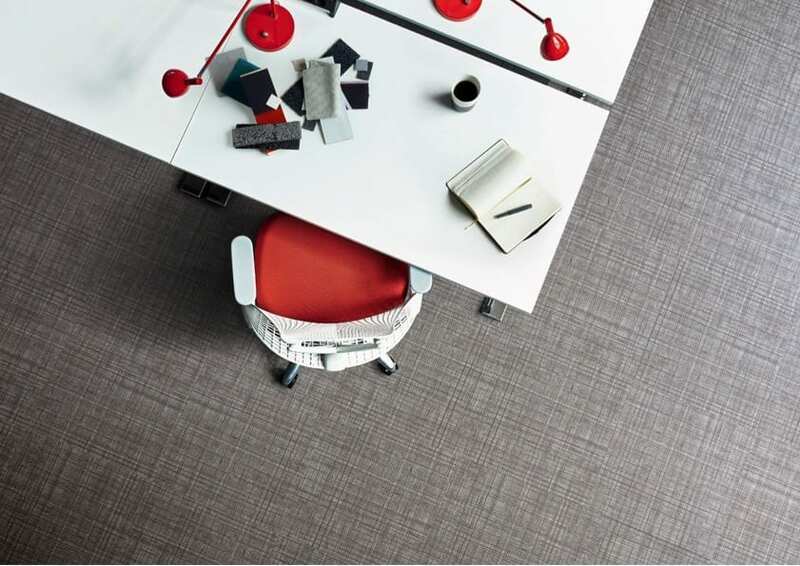 The collection is the first woven LVT product designed in-house by Interface and sets out to emulate depth, movement and softness. 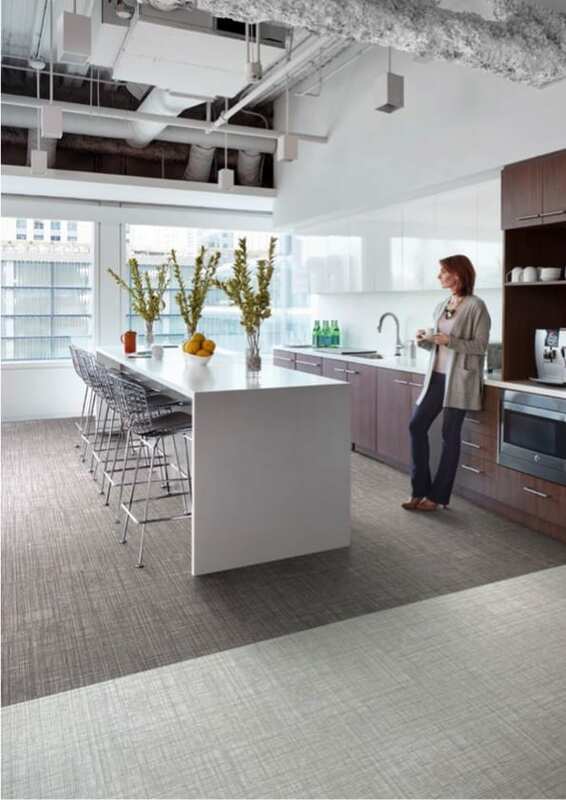 Kari says Native Fabric is ideal for corporate, hospitality, retail and educational installations, injecting unique elements that resemble hand-crafted materials and artisan designs. 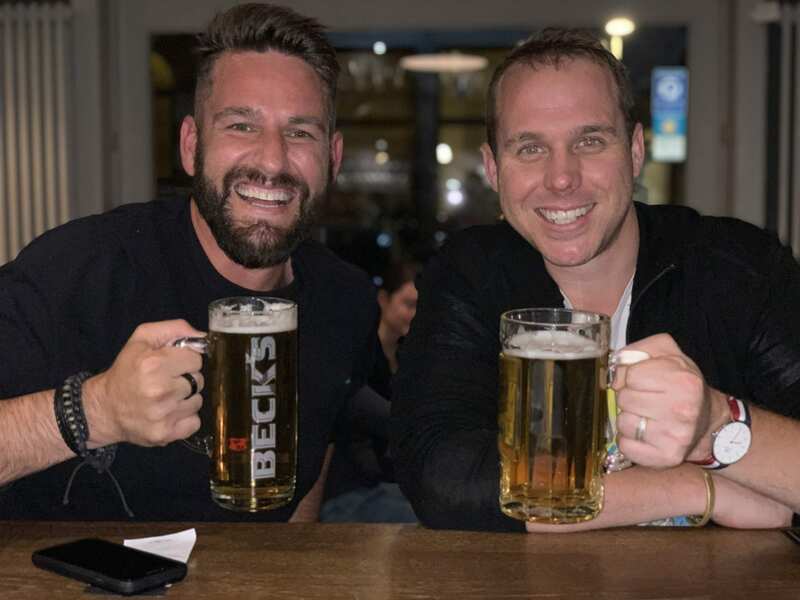 It also offers easy installation and long-term management capabilities. 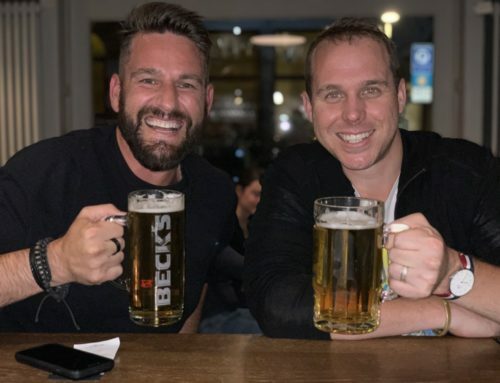 * Backed by Interface’s 15-year commercial warranty. 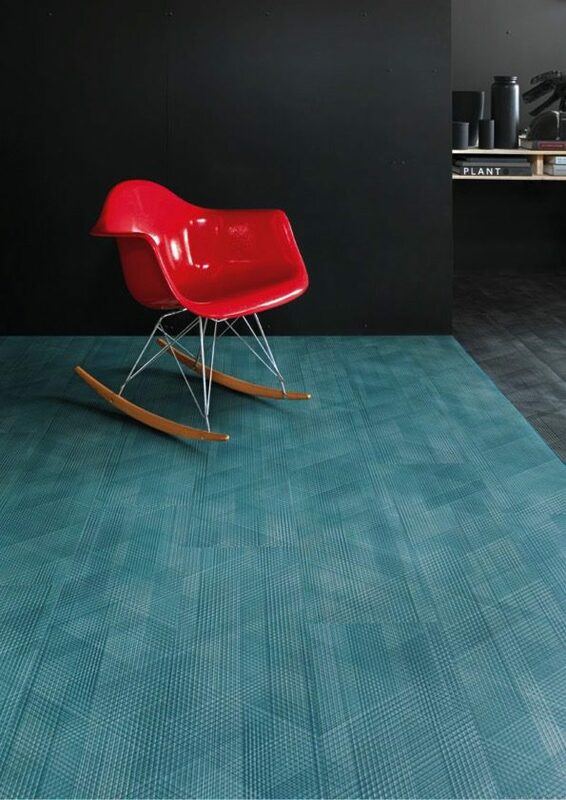 Contact KBAC Flooring for further information about this new exciting LVT range.